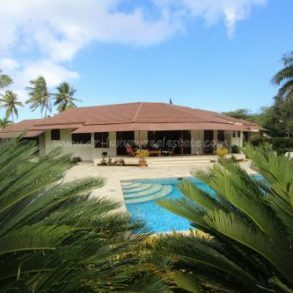 This highlight home encompasses tropical living at it’s finest with refreshing open air architecture and natural surroundings. 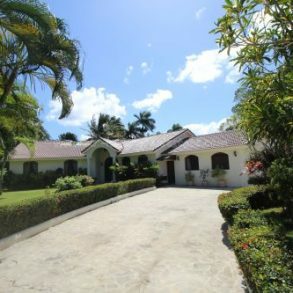 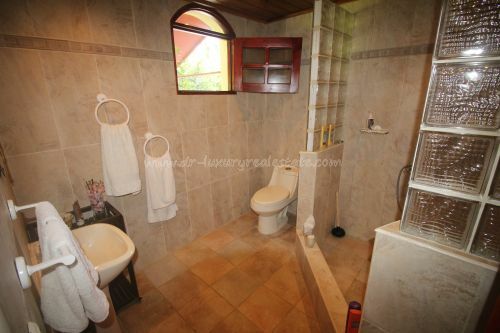 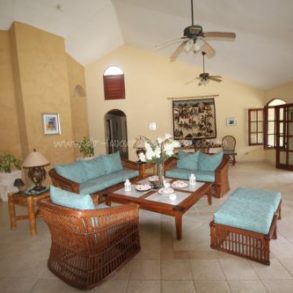 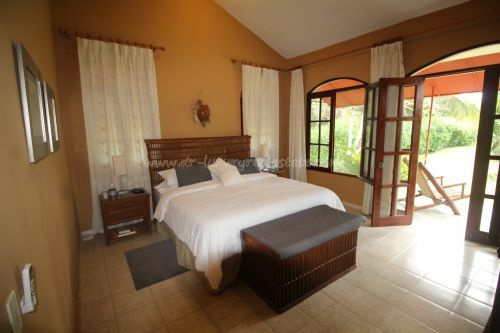 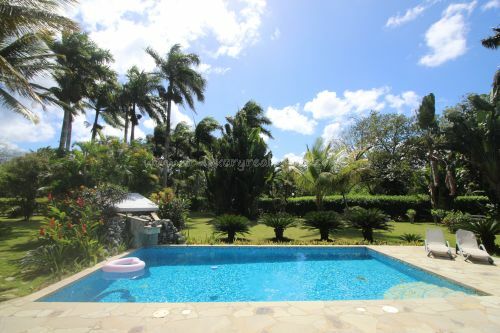 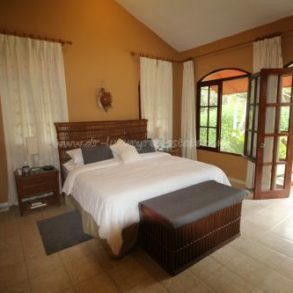 The house features 4 bedrooms and 3 baths with 3,755 square feet of living space sits on a 1,720 sqm lot in a beach front community near Cabarete, world’s capital of kite boarding with its excellent restaurants, shopping facilities, banks, medical services and exotic nightlife and only 10 km away from the International Airport Puerto Plata. 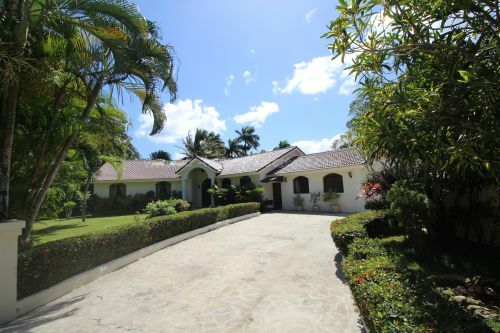 The kitchen is attractively designed, fully equipped with a breakfast bar, and large open family room with an over-sized terrace allowing the opportunity for cooking and fun entertaining. 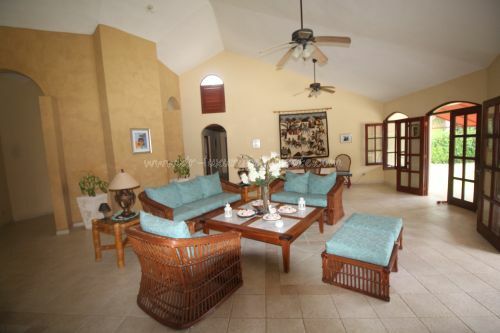 The views from the family room are unobstructed and permit fantastic natural air flow through the home. 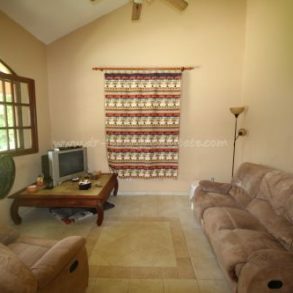 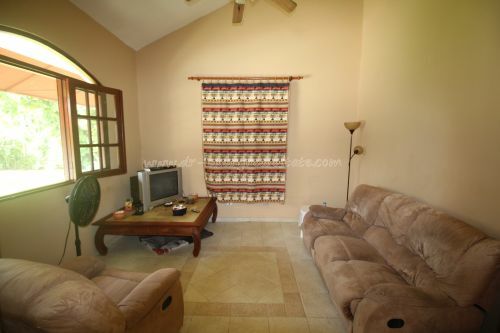 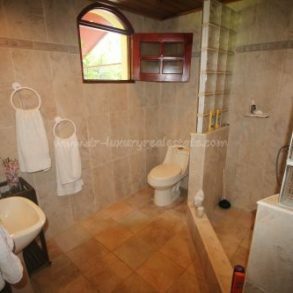 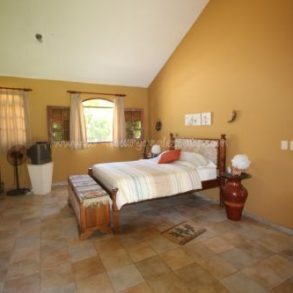 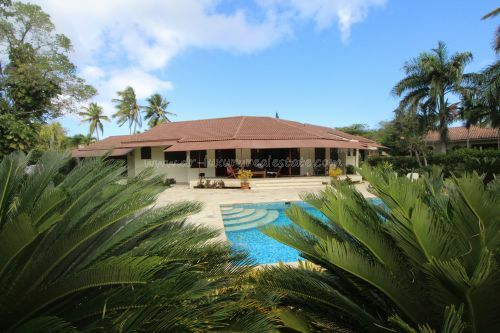 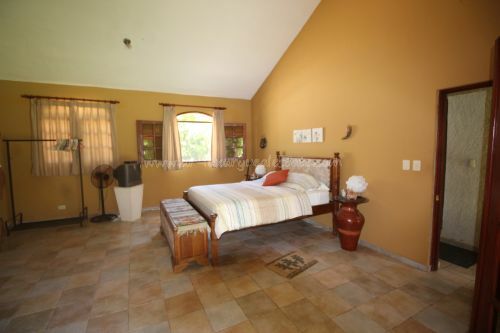 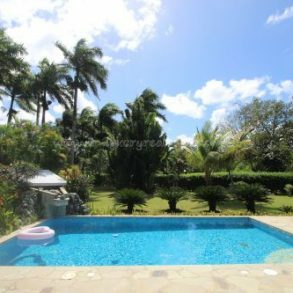 A comfortable and tastefully decorated home ideal for year-round living, vacationing or as an excellent rental investment.